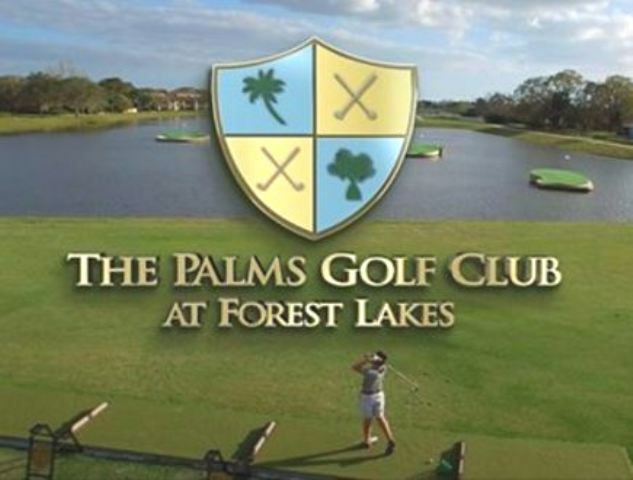 Calusa Lakes Golf Club, is a Semi-Private, 18 hole golf course located in Nokomis, Florida. 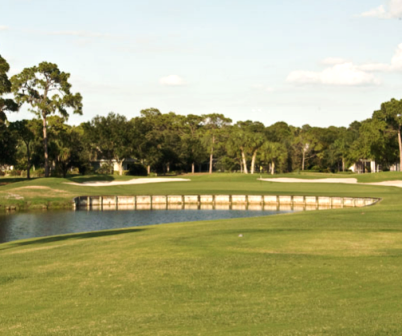 Calusa Lakes first opened for play in 1991. The course was designed by Ted McAnlis. The course was carved from a forest and there is an abundance of wildlife. 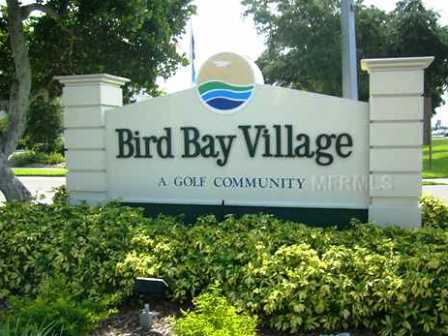 It is situated near a nature preserve. The greens and fairways are well maintained. The fairways are rolling and there are fifteen holes where water comes into play. Black tees: par-72, 6,740 yards, course rating 72.7, slope rating 127. Blue tees: par-72, 6,145 yards, course rating 69.8, slope rating 119. 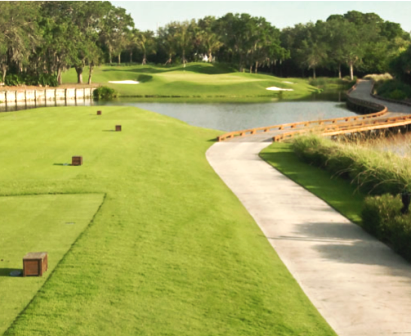 White tees: par-72, 5,575 yards, course rating 67.2, slope rating 114. Red tees: par-72, 5,197 yards, course rating 70.0, slope rating 116. Very nice tract. Houses are not right on top of the course, you never feel "squished in". Its not a very long course, the "Senior" white tees are only 5600, so choose appropriately. This is a fun golf course. Challenging but opportunities to score if you hit good shots. Very cool practice facility, hitting floating balls into lake. If you can hit the islands, your irons are on! Great value from start to finish, including in the club house where service and food is great and very moderately priced.